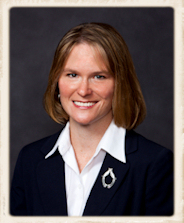 Liz LaFollette to speak on Money for Lunch | Pleat & Perry, P.A. Liz LaFollette will be speaking on Money for Lunch with host Bert Martinez, October 15, 2014 at 12:15. Tune in to the broadcast live at www.blogtalkradio.com/moneyforlunch.